The third step is to have a LOVING HEART. When our people know that we love them–really love them, change becomes much easier. When change is led by someone we love and trust, we are much more willing to make the sacrifices called for. An important part of having a loving heart is for us do life with the people we serve. 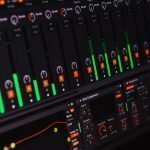 Unfortunately, worship leaders often treat their ministry as a platform job–creating awesome worship sets with excellent technological enhancements without ever approaching the congregation to share life with them. 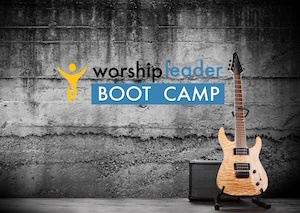 As we build relationships with the people in our congregation and spend time discipling them, not only will we be able to more effectively lead them in worship, but we will also be able to gently and lovingly make changes with support. Demolition is the most expedient method of tearing down an existing structure in order to ensure that the ensuing structure bears no characteristics of the original structure. 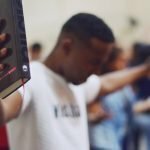 Does this sound like worship change in your congregation? In an effort to initiate worship change, leaders often use the finesse of a wrecking ball to swing wildly at existing practices. The consequence is often the complete destruction of the relational foundations of a community that may have taken decades to build. Deconstruction is the systematic and selective process of taking a structure apart while carefully preserving valuable elements for re-use. Deconstruction focuses on giving those materials within an existing structure a new life once it is determined that the existing structure will require change to continue functioning successfully. Deconstruction is the realization that many of the components within an existing structure still have value. 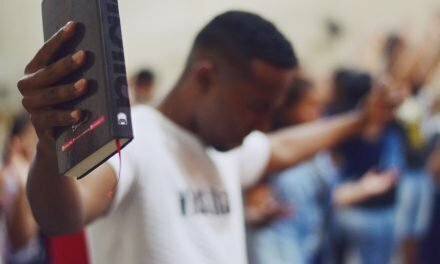 Healthier worship change is taking the time to recognize those components and harvest them in order to reclaim their value for useful building materials in the new structure. Worship demolition causes destruction and requires invention. 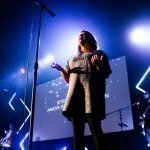 Worship deconstruction allows for renovation and encourages innovation. 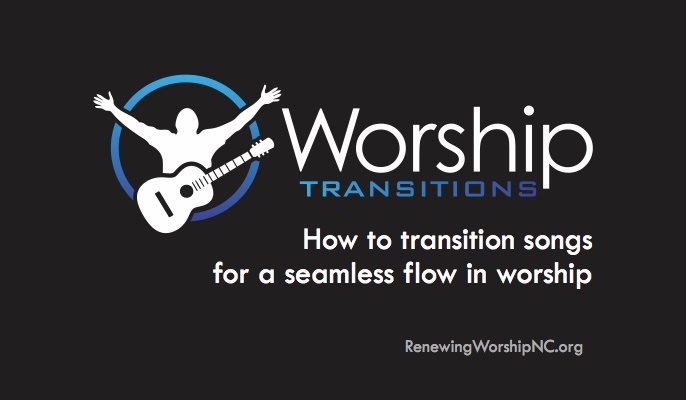 Both processes agree that worship transition is necessary as a congregation considers its culture and context. But worship deconstruction at least offers hope of a foundation on which to rebuild. The Organ. 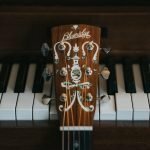 Many churches are throwing out their organs as they begin to transition to more modern worship music. In some cases, there may no longer be someone qualified to play the organ, and the organ has been retired due to these personnel issues. But in churches that have a talented organist and have had the organ an integral part of their worship for decades, retiring the organ may not be the most loving response. Demolition would say that the organ does not fit the desired future. Deconstruction would ask, “Is there a way the organ can be repurposed in order to be a positive thing in this new format?” The organ can be used much like an electronic keyboard that plays pads or strings on modern worship songs. The organist would need to understand that the organ is no longer the powerful lead instrument in that genre, but rather a color instrument that can enhance the overall sound. 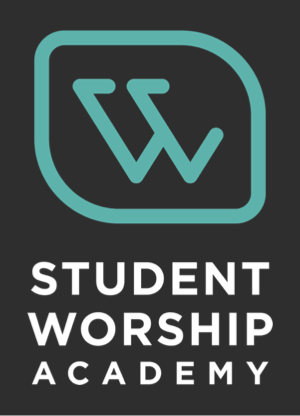 LifeWayWorship.com has organ parts written out for modern worship songs with this purpose in mind. When you choose to sing an older, majestic hymn, you can let the organist return to the strong lead instrument suitable for that genre of music. Deconstruction leads to repurposing the organ in many cases. The Choir. Many churches have disbanded their choirs as they have moved to more modern styles of music. 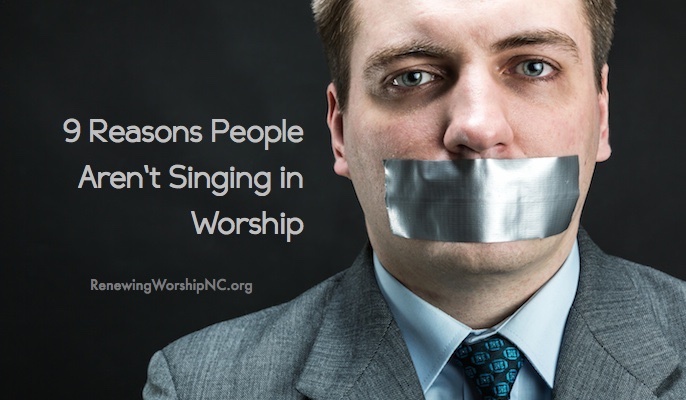 The performing orientation of many church choirs does not fit well with a stronger emphasis on the people being the performers of worship and the worship leaders being the prompters. Demolitionists would disband the choir in favor of a small vocal team that fits the modern worship image. 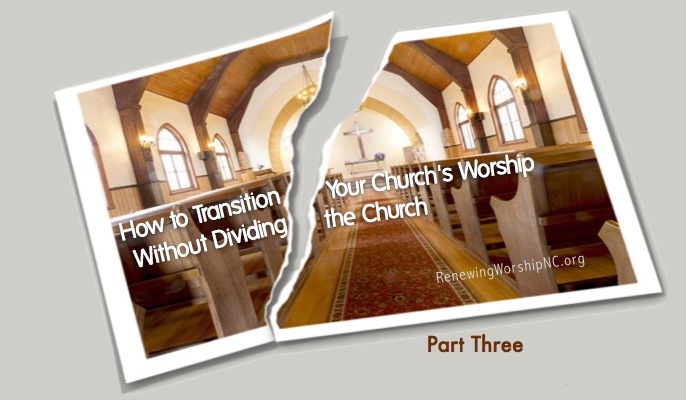 Those with a deconstruction perspective would realize that dissolving the choir would communicate to numbers of people who feel called to the worship ministry that there is no longer a place for their gifts, passion, and calling within this church. 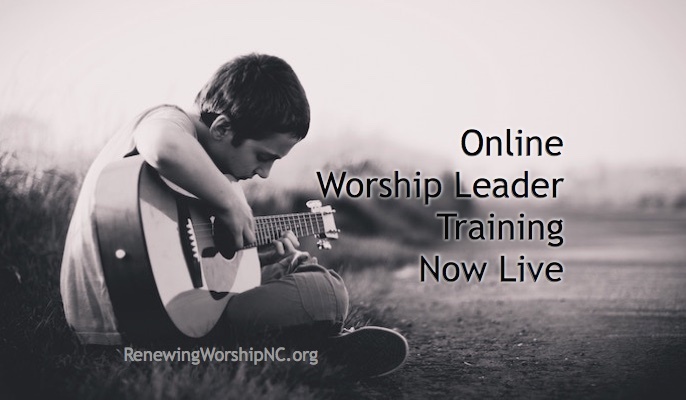 Wouldn’t it be more loving to find a way to repurpose the choir to fit the new vision for worship? The choir could transition to a more worship-leading army of praise, still doing some presentational music, but now with the strong mission to lead the congregation in participative worship. The Orchestra. 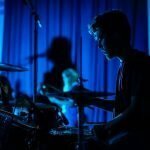 I have seen churches that desired to transition their times of worship that have completely disbanded their instrumental program other than the rhythm section. In demolition, this would make sense. In deconstruction, we would find ways to utilize these players in creative ways, allowing them to use their God-given talents, passions, and calling. 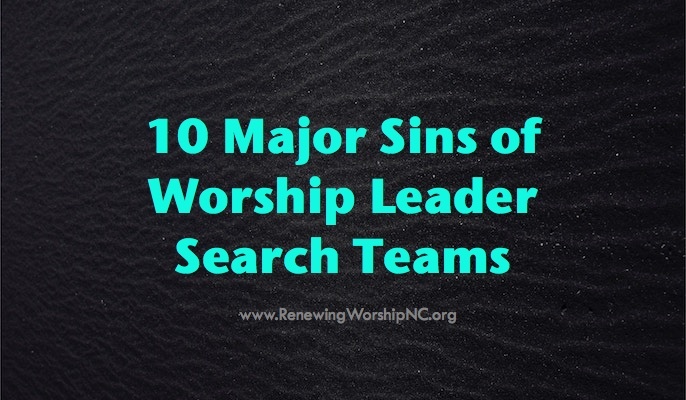 One church I encountered told a world-class musician that he was no longer needed because his music did not fit where the church was going. I can go on and on with examples. 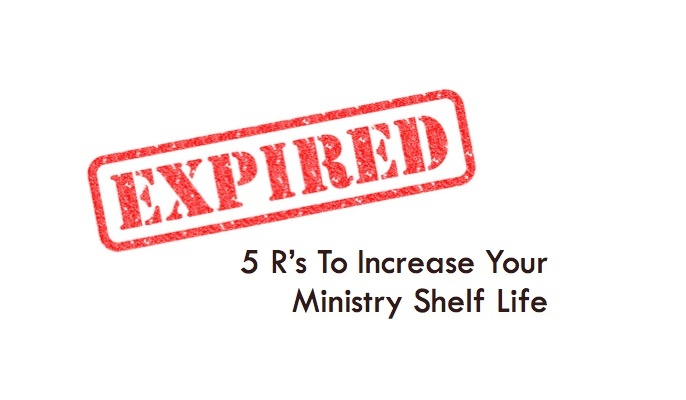 Indeed, there may be parts of your current worship ministry that must go away. Leading with a loving heart will lead one to a deconstruction mindset–giving those existing elements a new life. 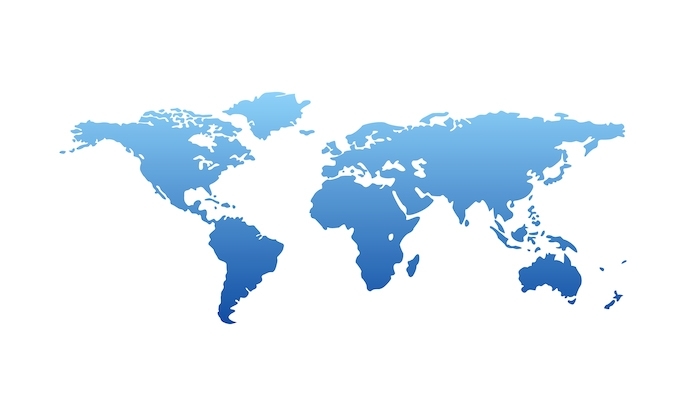 Look at who God has gathered together at your church–their gifts, talents, and passions. Do you think perhaps God brought them to your church to be a part of the body, to be used in ways that He created them? I must say yes. Lead with a loving heart. Deconstruct, don’t demolish. As we’re going through this transition in our church, one way we are repurposing the choir is to use them to teach the modern worship songs to the congregation. About 3/4’s of the “specials” we’ve done since May have been choral arrangements of worship songs new to the congregation. Then we’ll turn around and sing them with the congregation the next few weeks. This past week, three of the four songs we sang congregationally had been introduced by the choir over the past six months. It has worked very well on a couple of levels. First, our choir makes up a bit more than 15% of our congregation. 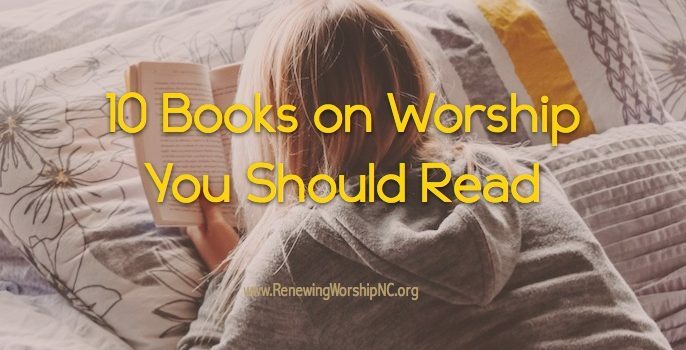 Teaching them new worship songs first means a large portion of the congregation already knows the song very well, and has been listening and singing them for months before we ever introduce it to the congregation. It also helps the choir feel more invested in the musical change we are undergoing. Because the choir is made up substantially of a demographic that might otherwise be reluctant to change musical styles, this really helps a lot. It also allows us to gradually transition from a performance choir to a worship choir, without changing everything overnight. 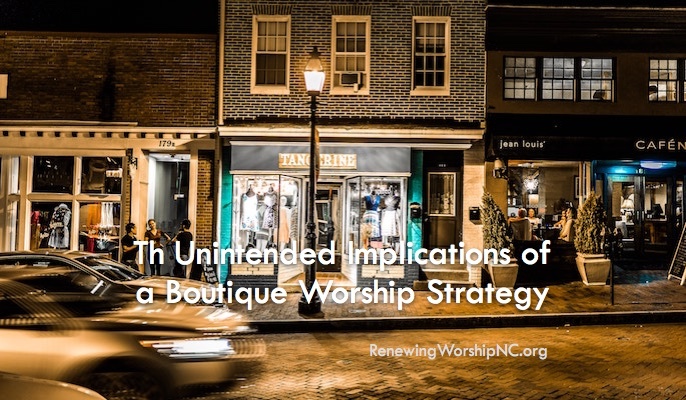 The idea of repurposing existing elements of worship during the transition has been essential to us. It allows us to continue to honor our heritage as a 150+ year congregation while still working towards more effective methodologies of ministry.